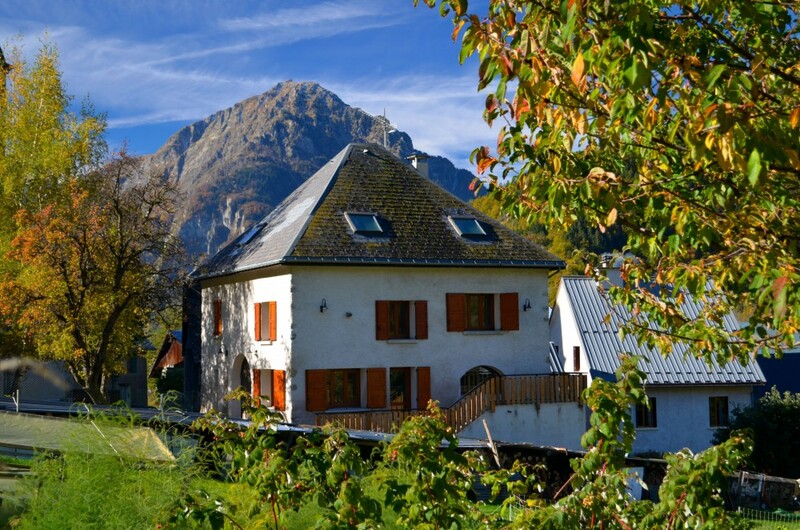 The Auberge is a great location for road cyclists on a cycling holiday because it is at the start of the climb to the Glandon/Croix de Fer. The climb to Alpe d’Huez is only 10 kilometers from the Auberge and is famous for its 21 bends that have been featured in the Tour de France many times. The valley of the l’Oisans has a lot to offer with other famous mountain passes in the area like the Galibier, Lautaret and Sarenne. Besides the well-known mountain passes there are a lot of other beautiful and challenging mountain roads to discover. Do you like a challenge? Then maybe you are ready for La Marmotte, a famous sportive where you will climb four legendary mountain passes. Whether you are going for just one climb or for a cyclo sportive event that lasts a week, it doesn’t matter because in Auberge la Cure we can help you prepare for any kind of activity. If you take care of the actual cycling, we will look after the rest. To complete the perfect cycling holiday we will ensure that there is nothing missed out and we provide all the nutritious meals and have extra cycling services available. Also we have a secure place to store your bicycle. We also have a lot of knowhow regarding the region and cycling which we would love to share with you. For your enjoyment we have made a complementary selection of the most enjoyable routes in the area.